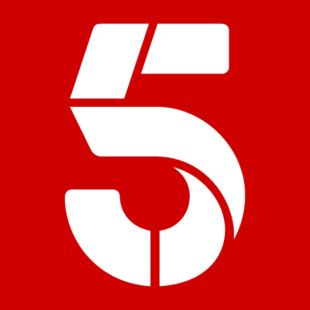 Showing 1 - 9 of 9 articles tagged "Channel 5"
The British version of the hit American reality show aired five seasons between 2003 to 2005 and 2011 to 2012. The former Cheers star brought an "A-list" presence to the Channel 5 reality show known for its D-list stars. "Why not?" said Samantha Markle, who frequently slams her half-sister in the media.